It is the start of the new season of college basketball and we could not be more excited, especially for those of us that are big fans of the Conference of Champions. 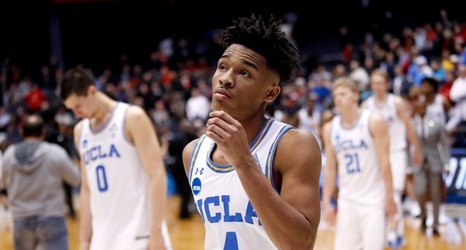 But what will become of Pac-12 basketball for the 2018-19 season? We make 12 bold predictions for the teams, players, coaches, recruiting classes, and other miscellaneous events surrounding the conference in the new season. In 2017, the Conference of Champions sent just three teams to the NCAA Tournament. Much of that was due to a mostly evenly talented Pac-12 conference beating up on each other.